These charts are in a digital PDF format. 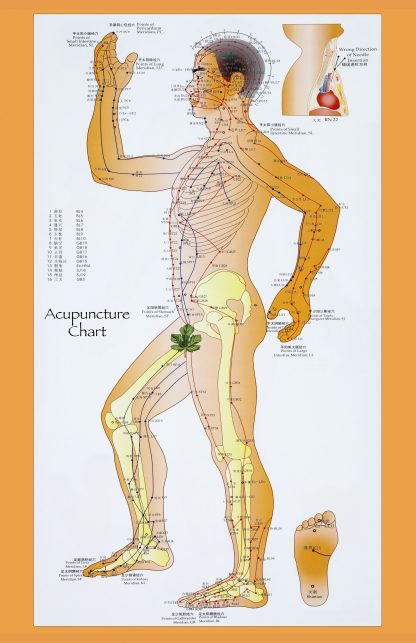 They show the acupuncture meridians and points from the side, front, and rear. 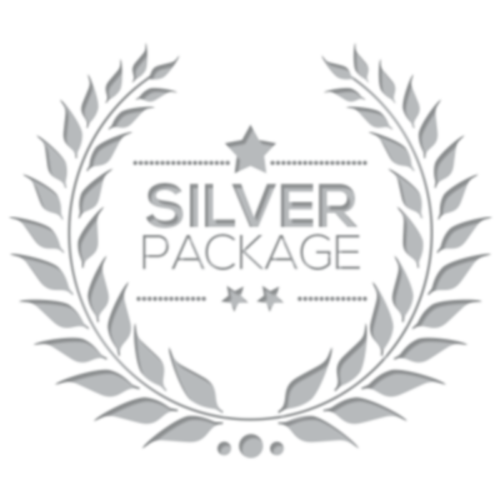 The charts are sized for 11" x 17" if you choose to print them. 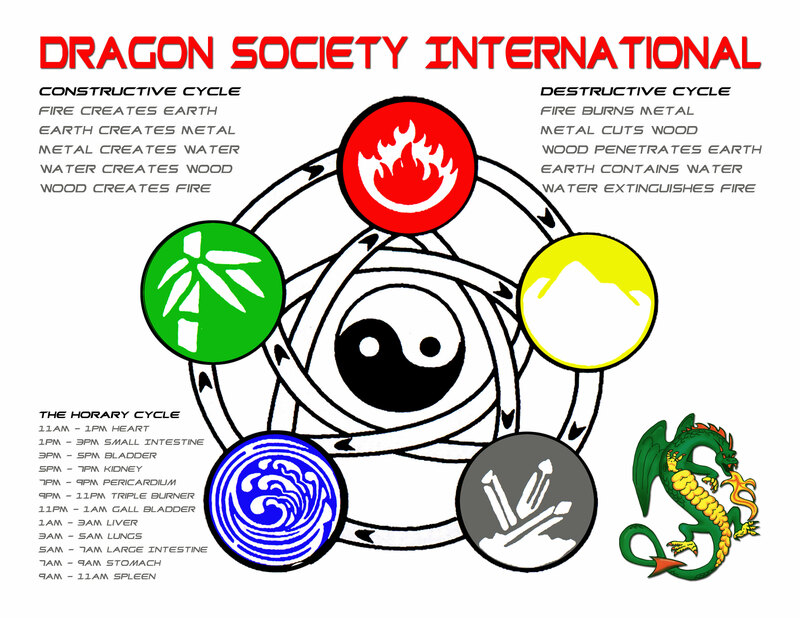 The Five Element Theory symbol as an 8.5" x 11" digital PDF download that you can print. 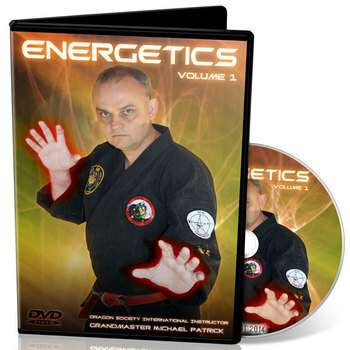 This is where to begin your study of Martial Science. 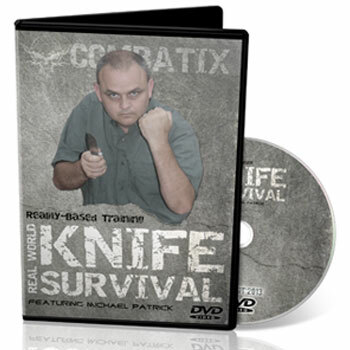 This is a quick reference manual. It's purpose is to provide information necessary for Torite Jutsu pressure point fighting and martial science. 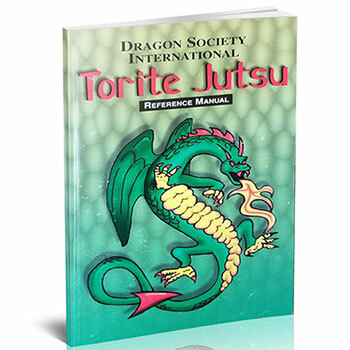 Want to understand the fundamental concepts of Torite Jutsu? 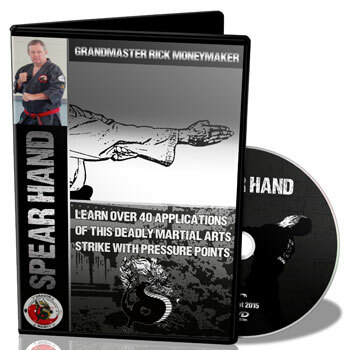 This video by Grandmaster Rick Moneymaker was filmed during a live seminar introducing the basics of the system to a new group of students and Black Belts. 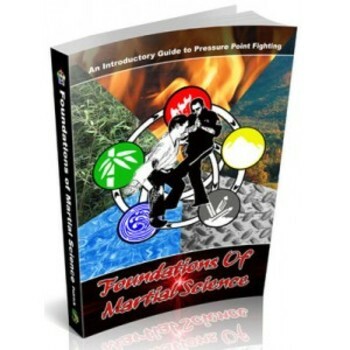 Learn to activate points with combination strikes, Quadrant Theory, Yin & Yang, and more at an introductory level. 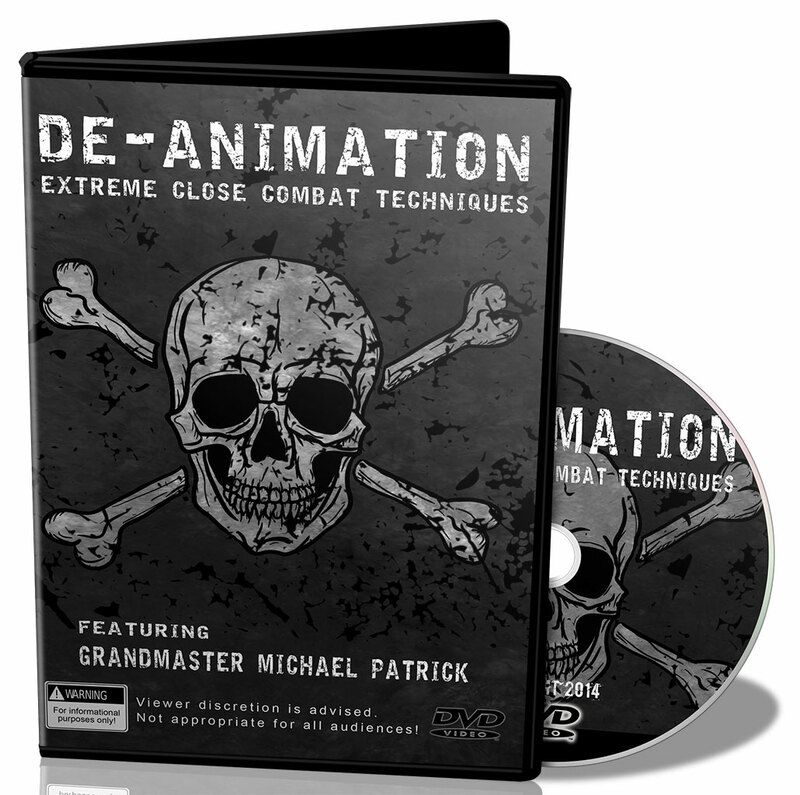 This is a must DVD for the beginner of martial science to the advanced practitioner. 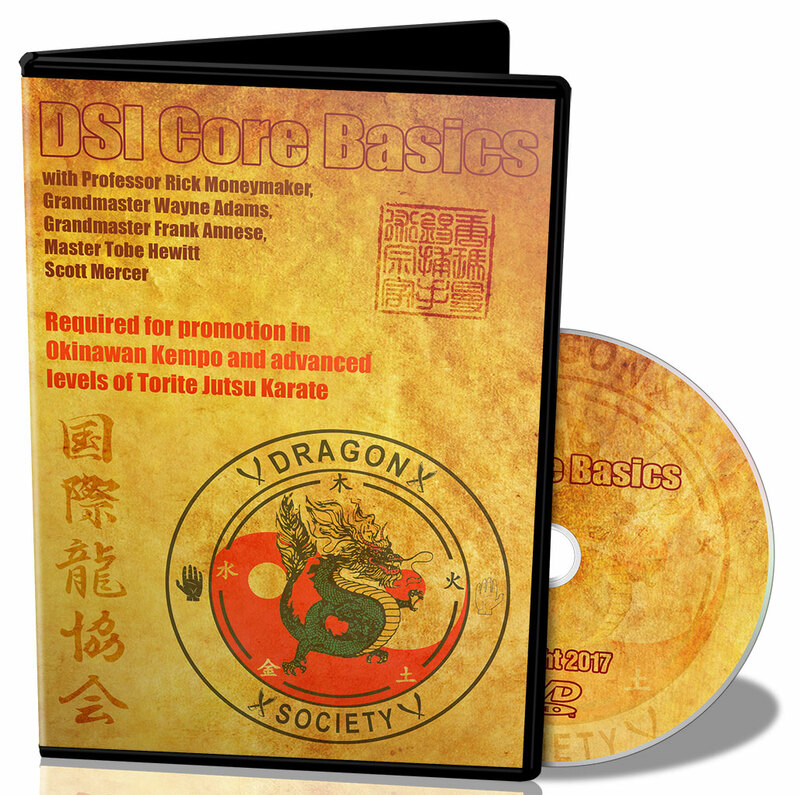 Use the principles of the Yin Yang theory to enhance your martial arts strategy to make you UNSTOPPABLE! 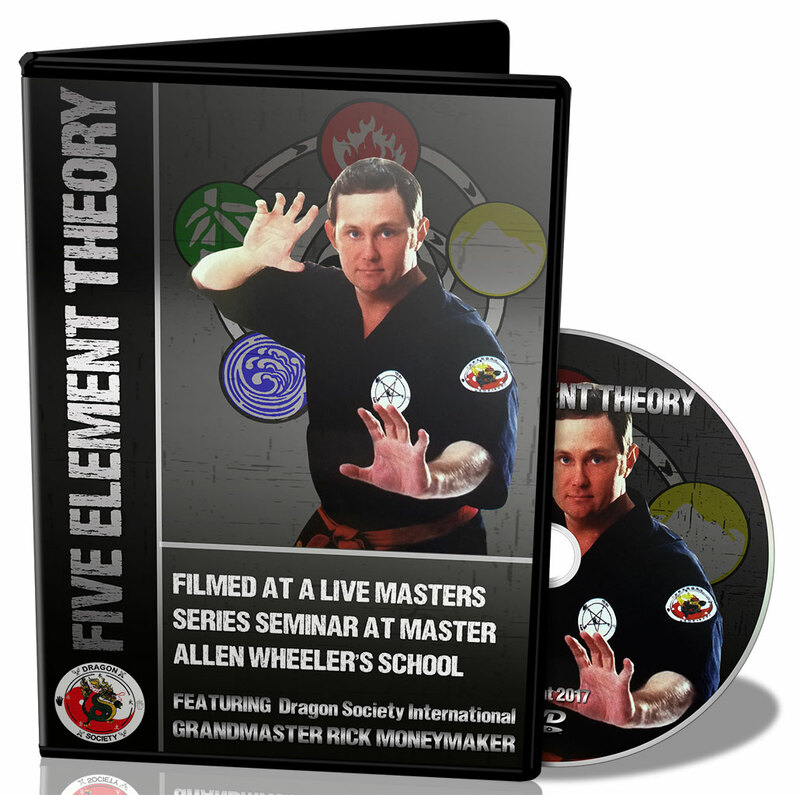 This package is a great introduction to Martial Science and is designed to convey the fundamentals of the system.